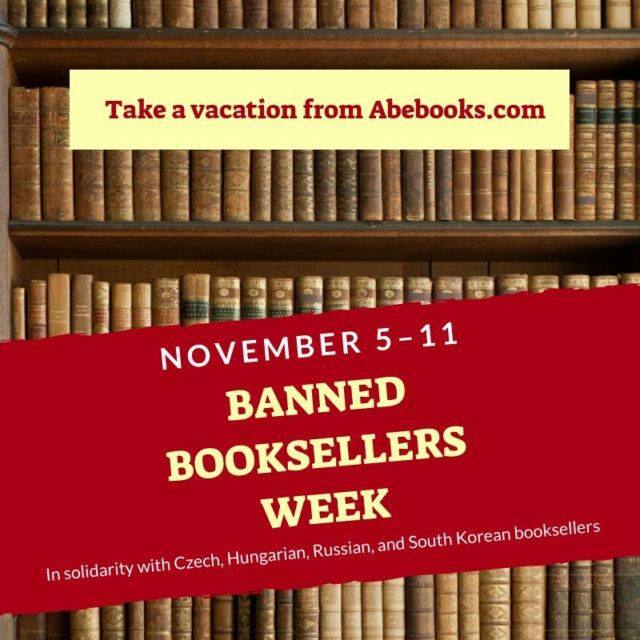 Banned Booksellers Week has begun with a bang. David Streitfeld’s piece in the New York Times has kicked off what some hope will be a defining moment in the history of online bookselling. It is called Sans Forgetica.